Vietnam is one of the South East Asia’s most popular tourist destinations, and with its combination of stunning coastlines, magical mountain scenery and the troubled history, it can make for a varied and fascinating place to explore. As with any international holiday, it is important to plan ahead, and getting a broad itinerary in place can help you to make sure you make the most of your holiday. While it is tempting to try and cram everything in, make sure you give yourself time to enjoy the culture and cuisine of the country too. There are so many places to visit during a trip to Vietnam, and the beautiful city of Hoi An, and the nearby My Son ruins should both be among the highlights of a trip to the country. Hanoi is probably the starting point for many people, and the capital is replete with historic sites and museums to visit, as well as having great transport links to the rest of the country. The De-Militarized Zone (DMZ) is another area that many people like to visit, which features old bunkers, rusting machinery and a network of tunnels used by locals to avoid the American forces. By far the most famous area of Vietnam, the sheer cliff faces of the rock formations here soar skywards, and have inspired many movie directors, so it is no surprise that a trip here does require some planning, as it is very popular. Hanoi is the usual access point, but as tours are often commercialized, look for recommendations from other tourists, or try to do things independently if you have a little more time. The limestone karst formations are absolutely superb, and while Cat Ba Island is the main attraction for many, avoiding this trip may let you see a lot more of the area overall. Do You Need A Visa For Your Trip? 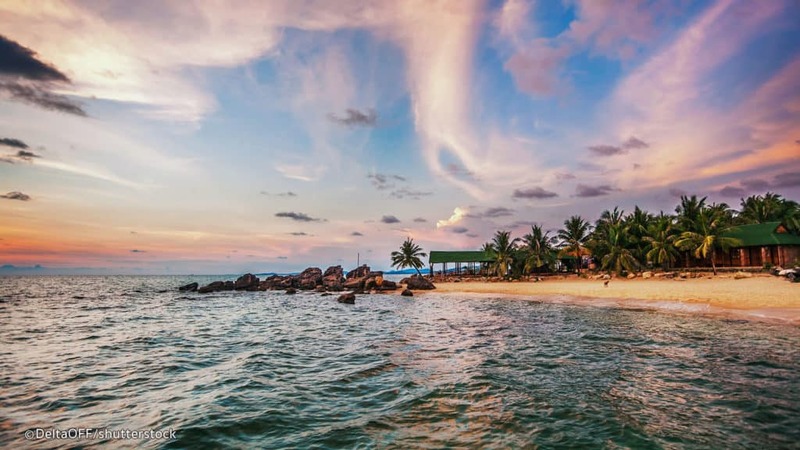 If you are traveling from the United States, then you certainly will need a visa to travel in to Vietnam, unless you are exclusively staying on Phu Quoc island, which is the only part of the country where a visa is not required for visits of under 15 days. Visas can be arranged through the Vietnamese Embassy in Washington, while there are also commercial services such as Vietnam Visa which can help take some of the legwork out of the process, and help to secure the visa for your trip on your behalf. 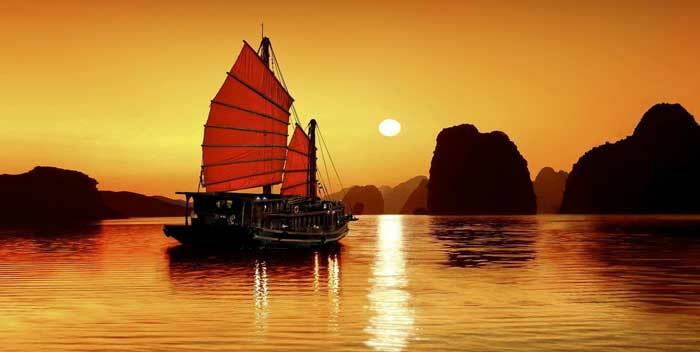 Vietnam is heart of asia tourism. Vietnam is just so beautiful country your article is so helpful for travelers. One of the main reason to choose vietnam as travel destination is food of vietnam whenever i am travelling. Thanks for your article. Vietnam food is so tasty i would love to re visit vietnam. Thanks for sharing your story with us. It is really helpful and amazing. Great tips! Would love to read more about the food though. Heard that the food is one of the highlights of visiting Vietnam!